The holidays are upon us, and relatives are coming from near and far for that memorable holiday feast. There’s nothing that epitomizes a holiday meal quite like a perfectly cooked turkey, but cooking turkey can be both tricky and intimidating. And when it comes to pairing wines with your carefully crafted menu, with so many wines to choose from, were do you start? 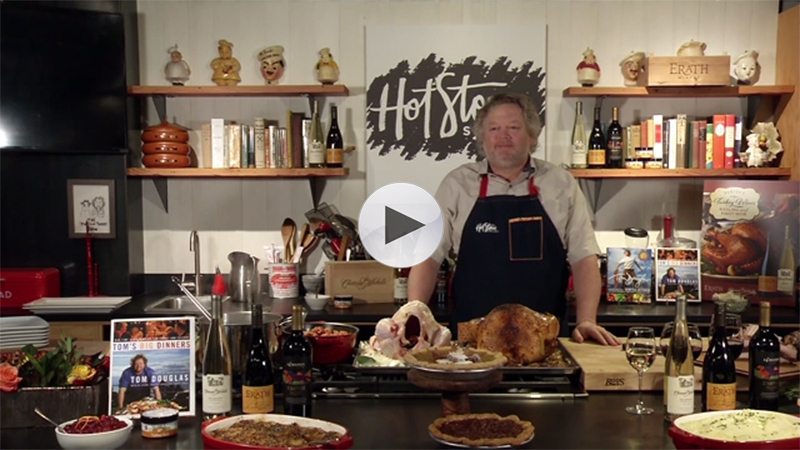 Chef Tom Douglas, a three-time James Beard Award-winning restaurateur and cookbook author, shares his three takes on everyone’s favorite holiday bird. Chef Tom Douglas’ Holiday Tips. For a different take on turkey that still incorporates the same classic flavors, Douglas prepares just a turkey breast. “I’ll take a raw turkey breast, butterfly it open, put stuffing in the middle, close it up and top it with bacon, tie it together with butcher’s twine and bake it.” Douglas calls this a turkey roulade. “It’s great for a smaller group of say two or four,” he adds. With more traditional turkey preparations, Douglas recommends either a crisp, high-acid white wine like the Chateau Ste. 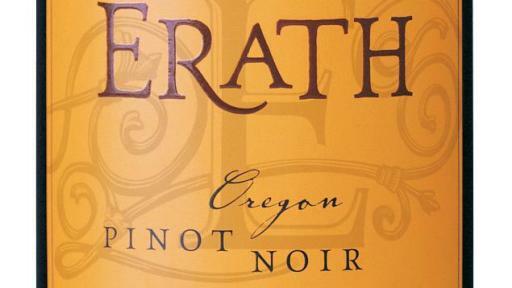 Michelle Columbia Valley Dry Riesling or a light-to-medium bodied fruit-forward red wine like the Erath Oregon Pinot Noir. 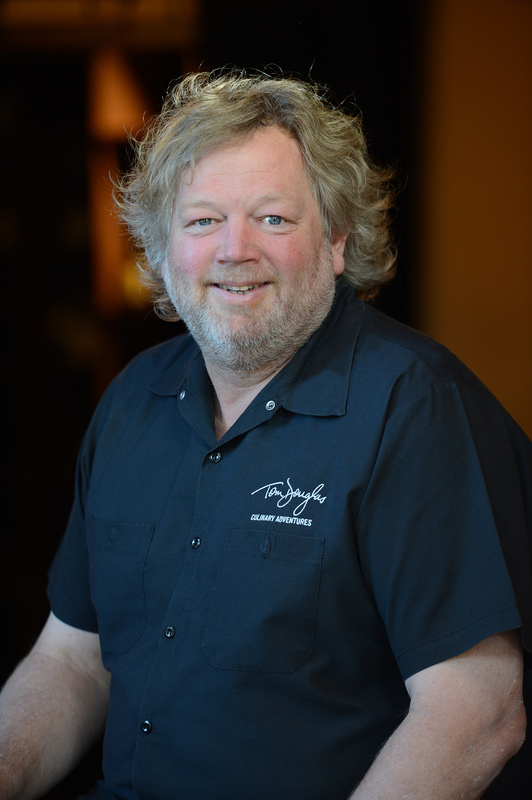 “Between the turkey and the side dishes, you have a lot of different flavors on the holiday table, so I look for versatile wines that pair with a variety of flavors,” he says. 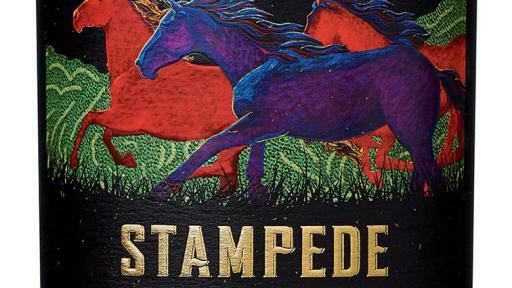 For a richer turkey dish like his turkey meatballs, Douglas recommends a richer red wine like the 14 Hands Stampede Columbia Valley Red Blend. “A bold, juicy red wine will stand up to a bold preparation of turkey without overpowering the dish,” he adds. 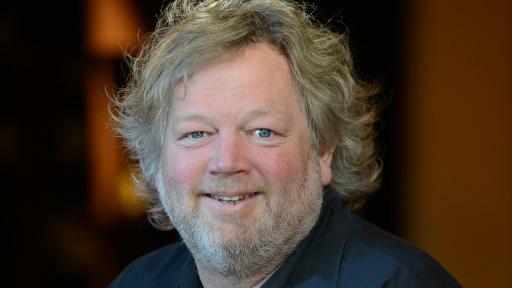 For more information about Chef Tom Douglas, or for more recipes and wine pairings, visit his website at www.tomdouglas.com. For more information about these particular wines, visit the Ste. Michelle Wine Estates website at www.smwe.com. Ste. Michelle Wine Estates is the third-largest premium wine company in the U.S. The company, located outside of Seattle, Wash., has a distinguished history that dates back more than 80 years to 1934. Wines under the Ste. Michelle label were first introduced in 1967, and since that time the company has expanded its vineyard holdings to more than 3,900 acres in Washington, Oregon and California. Today its ‘String of Pearls’ wine portfolio represents owned or imported brands that demonstrate the producers’ unwavering commitment to creating distinctive, high-quality wines from authentic estate vineyards. Ste. 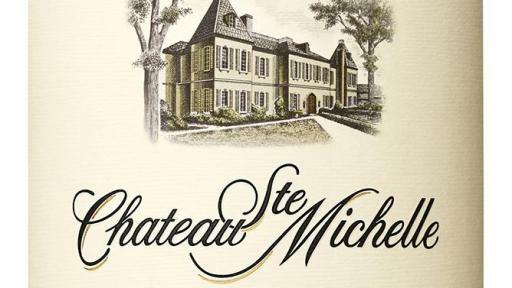 Michelle’s Washington portfolio includes Chateau Ste. Michelle, Columbia Crest, 14 Hands, Northstar, Col Solare (in partnership with Italy’s Antinori family), Spring Valley Vineyard, Michelle sparkling wines, Red Diamond and Snoqualmie. In California, the company owns Stag’s Leap Wine Cellars (also with Italy’s Antinori family), Conn Creek and Villa Mt. Eden (Napa Valley), and Patz & Hall (Sonoma). Ste. Michelle also owns Erath, in Dundee, Oregon. The company became the exclusive U.S. importer in 2006 for the acclaimed Marchesi Antinori wine portfolio of Italy and Chile’s Haras wines, for Champagne Nicolas Feuillatte of France in 2009, for New Zealand’s Villa Maria Estate in 2010, for Spain and Chile’s Bodegas Torres in 2014.